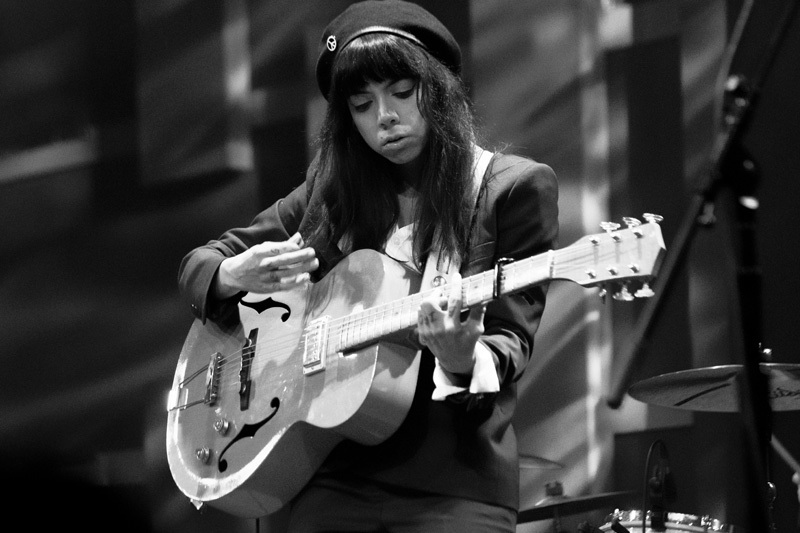 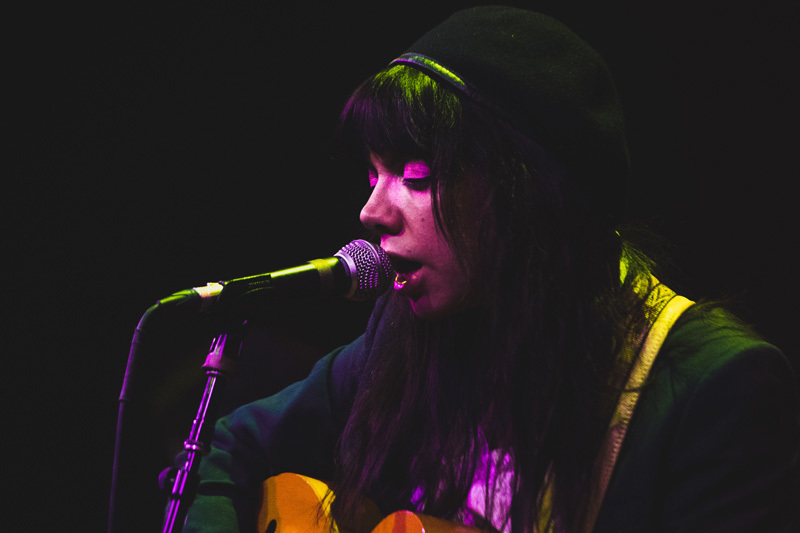 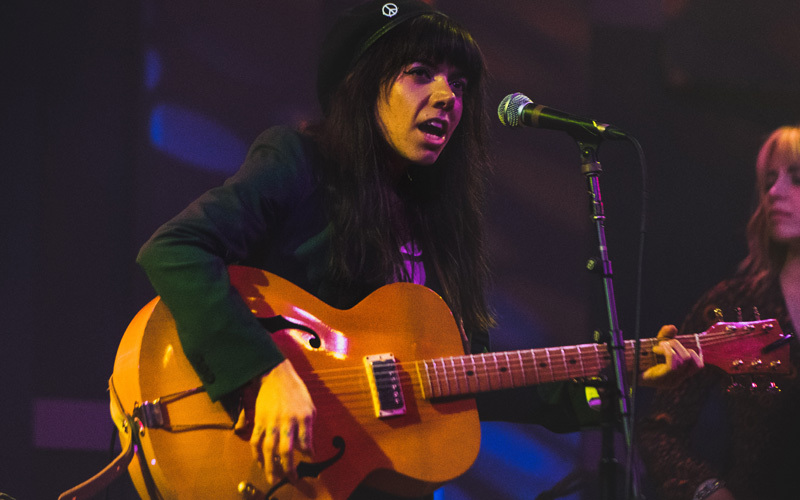 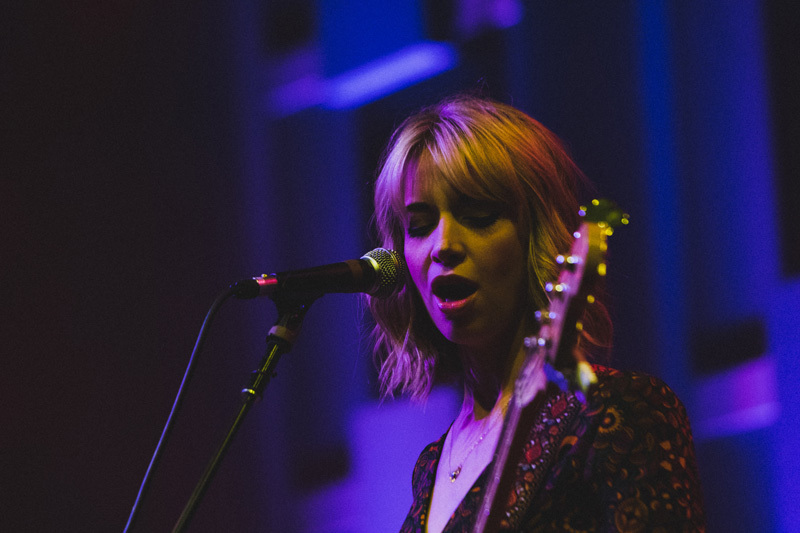 On April 21 at the World Cafe Live in Philadelphia, folk and Americana fans crowded together to be in the presence of the New Orleans-bred three-piece, Hurray for the Riff Raff. 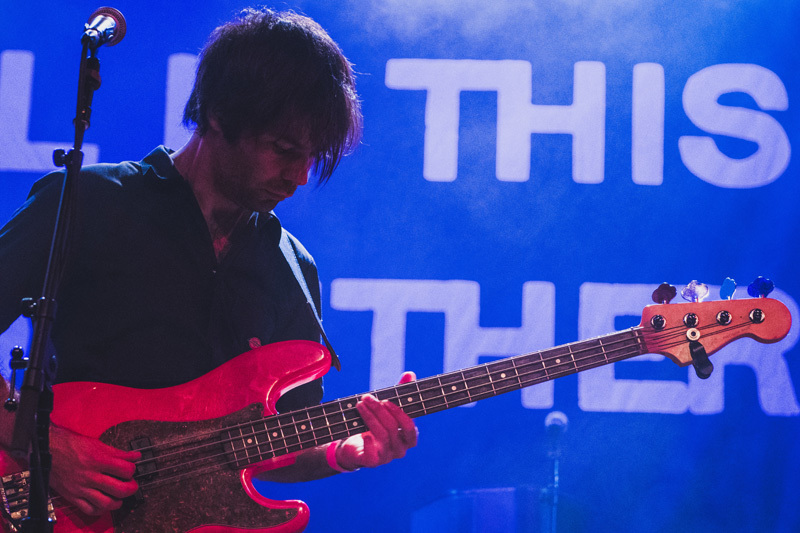 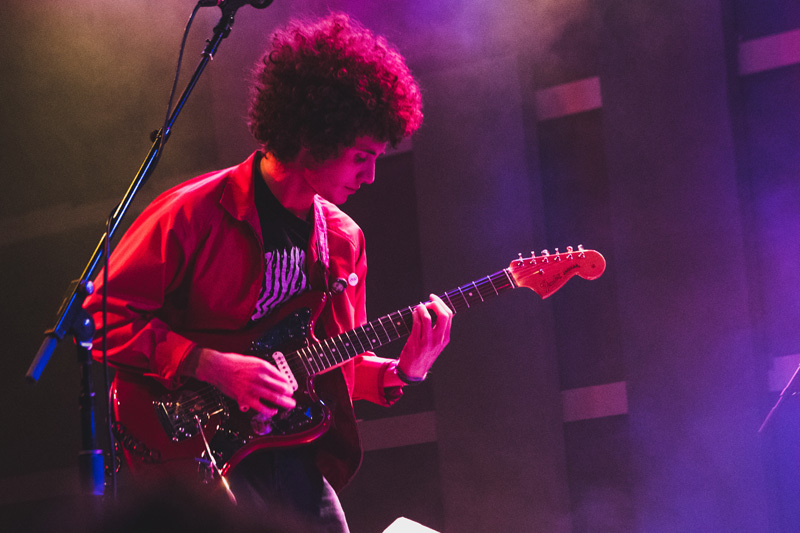 The night was filled with bluesy beats and latin-based guitar picking, leaving those in attendance blown away by the band's unrivaled talent and raw energy. 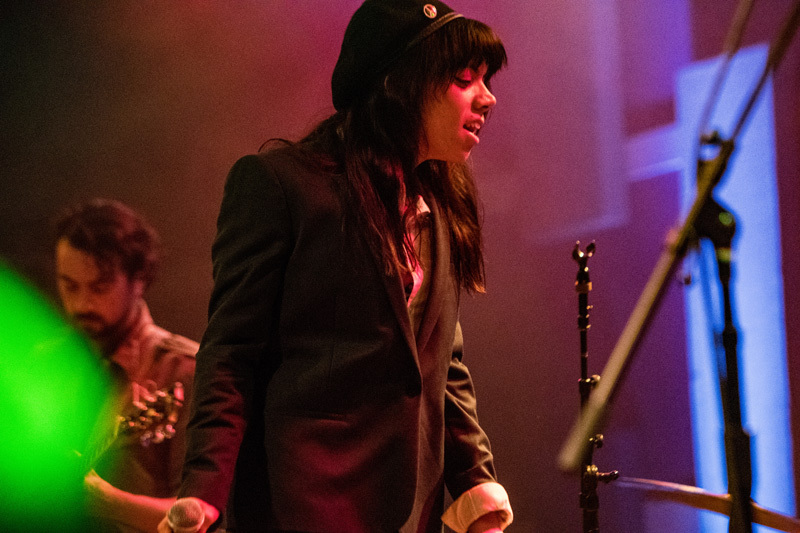 At only 17-years-old, frontwoman Alynda Segarra left her home in the Bronx in search of inspiration for new music, eventually leading her to create the group. 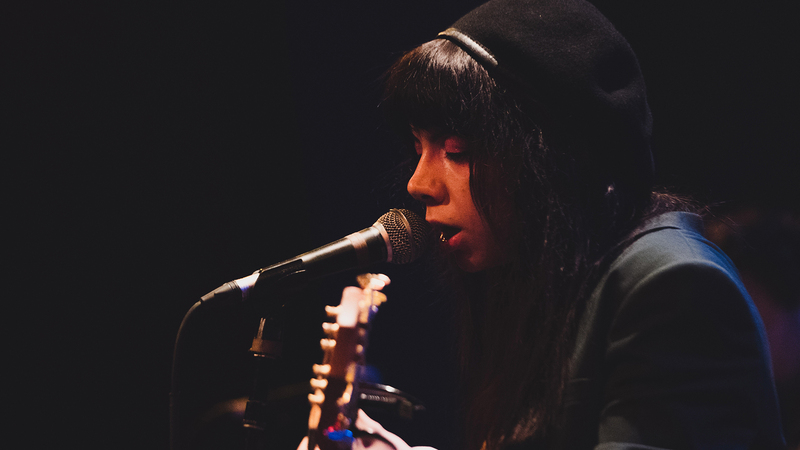 Her passion to compose and cultivate sounds that reflect her Puerto Rican roots is evident as soon as you hear their music. 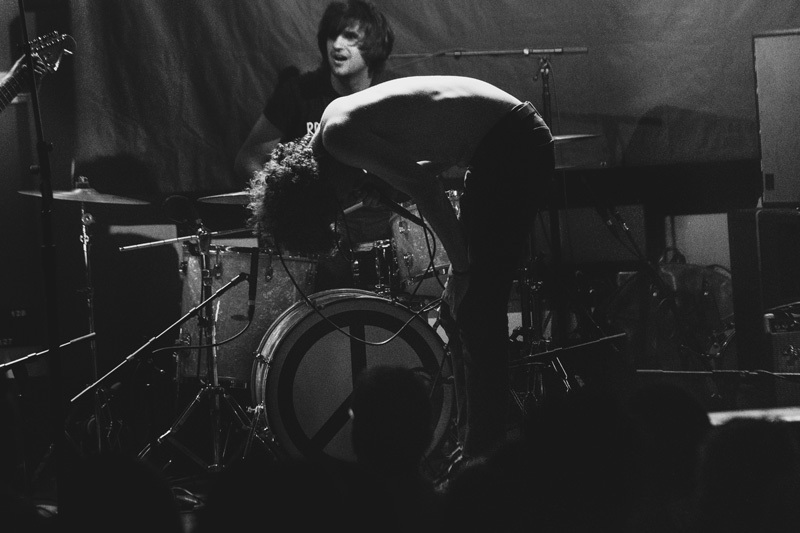 On this night, the trio performed “Hungry Ghost” and “Rican Beach”, both tracks from their newly released album, The Navigator. 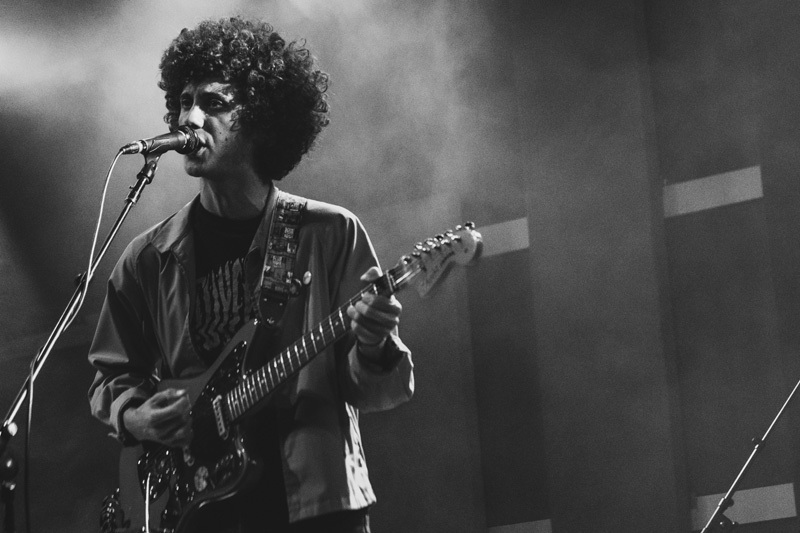 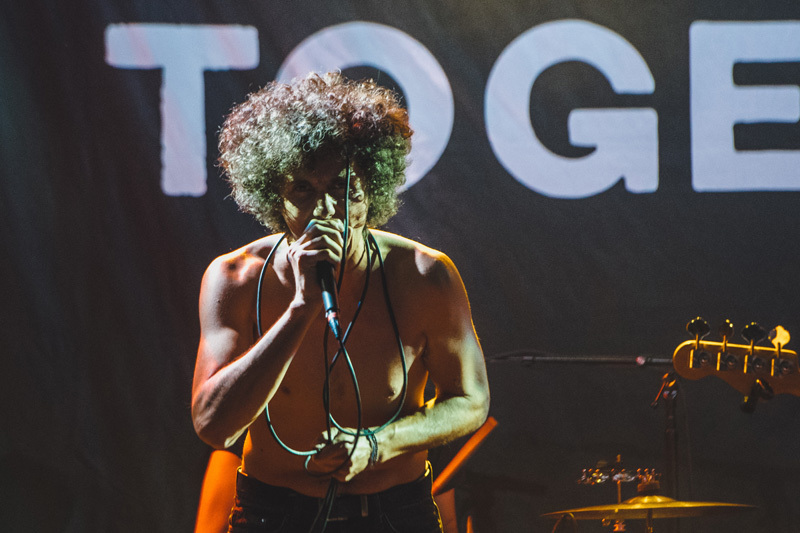 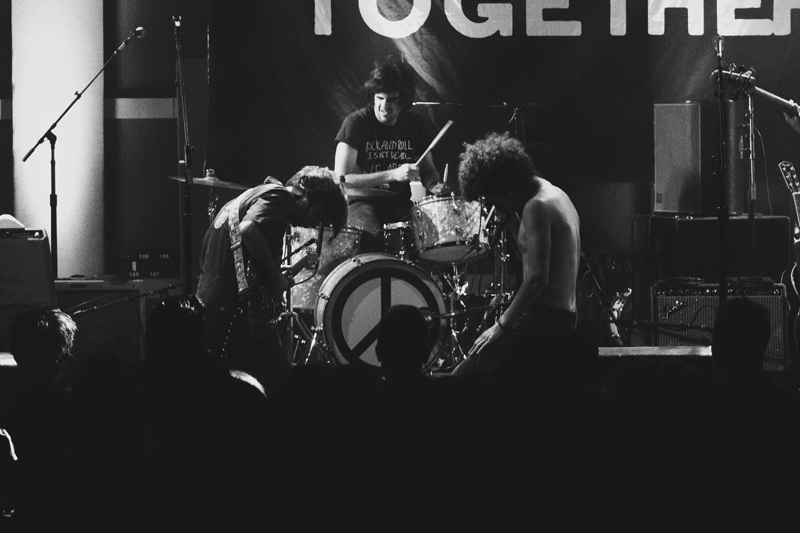 Browse through the photos below, and make sure to track Hurray for the Riff Raff and the band's opener, Ron Gallo, to catch them both live near you!